Chat is available whenever the libraries are open! Chat offline? Click here to send us a question! 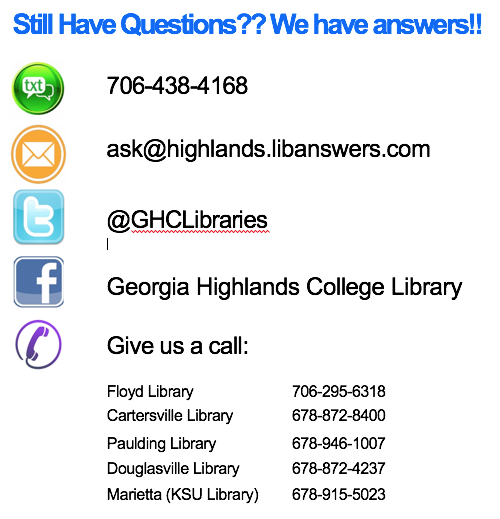 Questions sent outside of library hours will be answered the next service day.